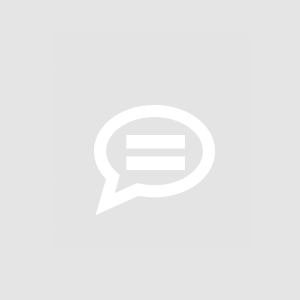 This is a discussion group for mooSocial's Question&Answer plugin. Have ideas, suggestions, questions regarding this plugin? Please post them here. Question and Answer plugin Version 1.5 is release Change log: + Compatible with 3.0.1+ Compatible with MooApp 1.2 Please go tohttps://moosocial.com/product/question-answer/to see detail. Irfan Korai Willie Frazier i didnt get your question? Willie Frazier For instance, on the live news page, if I have a story from CNN, when i click on a story, I would like to be led directly to the CNN website for the story. 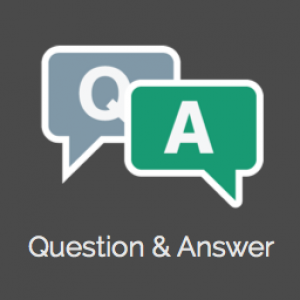 Question and Answer plugin Version 1.4 is release Change log: + Fix category translate Please go tohttps://moosocial.com/product/question-answer/to see detail. 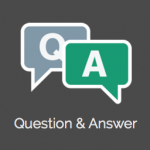 Question and Answer plugin Version 1.3 is release Change log: + Compatible with 2.6.x+ add feature "by pass force login" Please go to https://moosocial.com/product/question-answer/ to see detail. Mark Tung Vu please check. Should add this at next version. after 3 or 4 comments on an answer there needs to be a "View More" button, and there needs to be notifications for Answer/Comment likes, and when someone comments on your answer.